Start taking classes at Pepper Boxing and other studios! There are no upcoming “Hip Hop Head Hunter” classes on this day. Wear comfortable clothing and be ready to sweat. They encourage everything from tank tops and sports bras to your comfy sweats. Make sure to bring supportive sneakers. Water bottles and towels are the only personal items allowed in the studio. Pepper Boxing offers custom quick wraps and custom leather boxing gloves to all clients. Simply drop your gear in the bin post session and they will sanitize to insure cleanliness. Boxers also have the option to buy their own quick wraps and gloves should they desire. 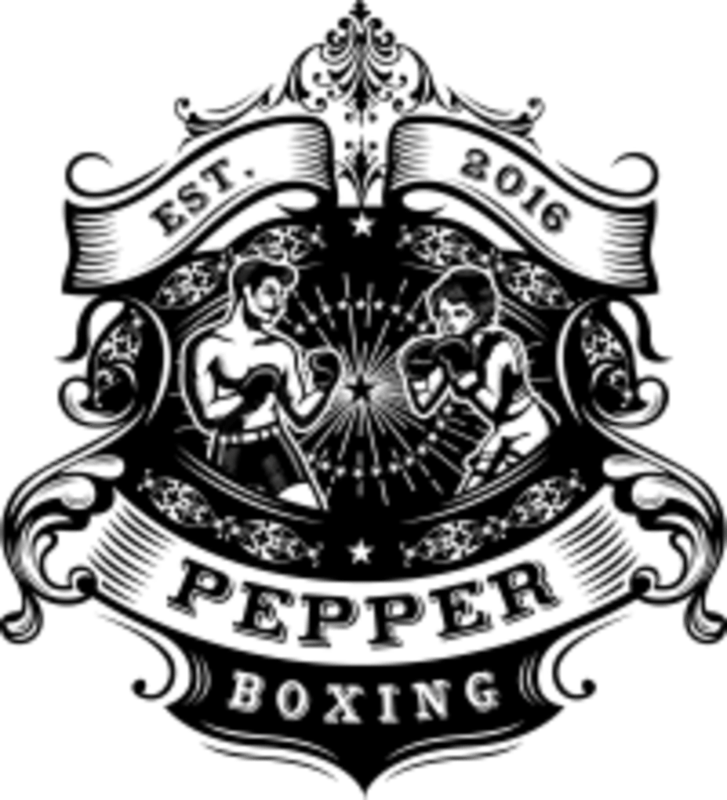 Pepper Boxing is locate at 2176 Bandywood Drive, Nashville Tennessee 37215. They are between the Trader Joe's and Kroger in Green Hills. Always love his class. So much fun!